By completing form, you agree to receive occasional email and/or text message promotions. You may unsubscribe at any time. Some diets and fat-reduction treatments can leave you swinging back and forth between "before" and "after" versions of yourself. 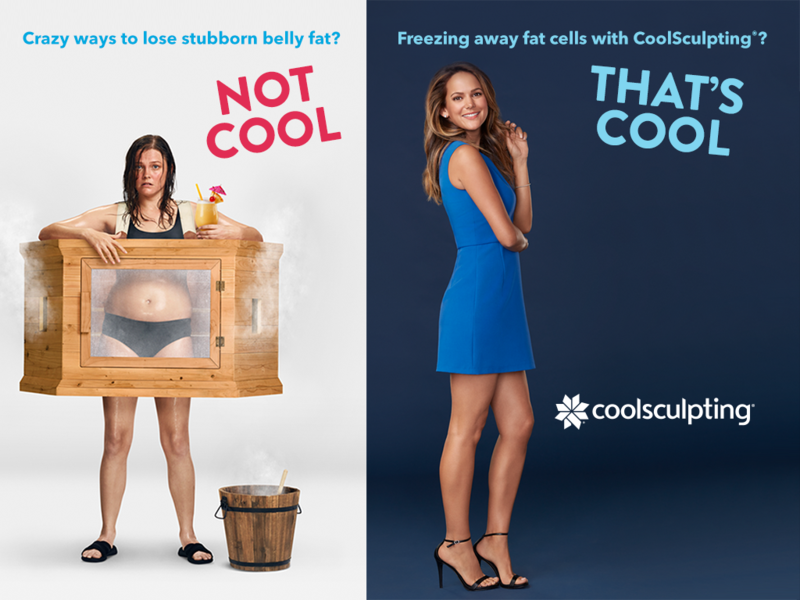 CoolSculpting® results speak for themselves. You can see the dramatic differences, again and again, in these Before & After photos. #1 CoolSculpting Practice in the Western U.S. Copyright © 2018 Skin Perfect Medical.